Scott has been shepherding Faith Bible Church since 2012 toward the goal of “faith working through love” for the good of our community and the glory of God. He passionately ministers the truth of God’s Word with the grace of God’s heart to encourage people to faithfully follow Jesus Christ. Scott began following Jesus at a young age while growing up in Farmington Hills. He and his wife Kelly married in 1996 and are blessed with four children with his oldest in her freshman year of college. 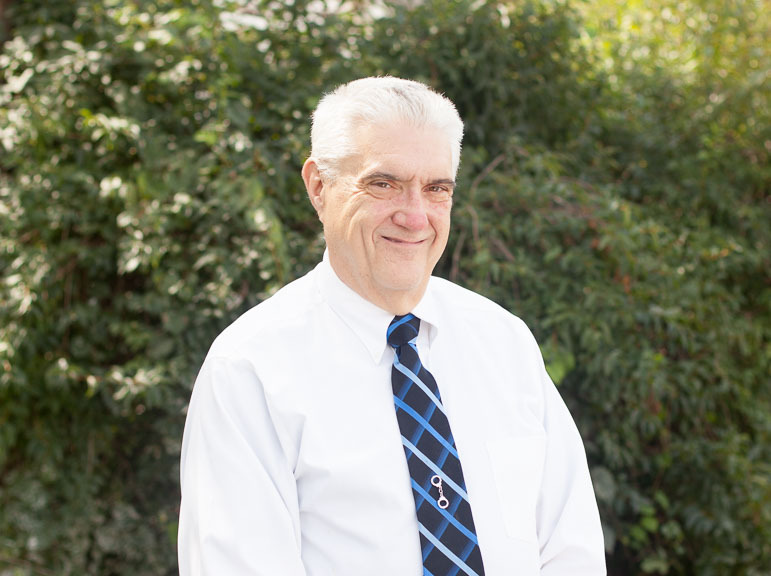 Scott earned his Masters of Divinity degree and has been serving pastorally in Christ’s church since 1995. Jared studied music, specifically guitar and voice, in college. He has now been leading worship at Faith Bible Church since 2011. He encourages us through his dedication to serving at Faith. It is Jared’s wish to use music and acting in a way that will leave a positive impact on the culture for the Kingdom of Christ. In addition to music Jared has been pursuing a career in faith based film making and received his first starring role in Crystal Creek Media’s “Rather to be Chosen.” His other screen work includes “The Taker’s Crown,” several short films, a web series, and other independent features. 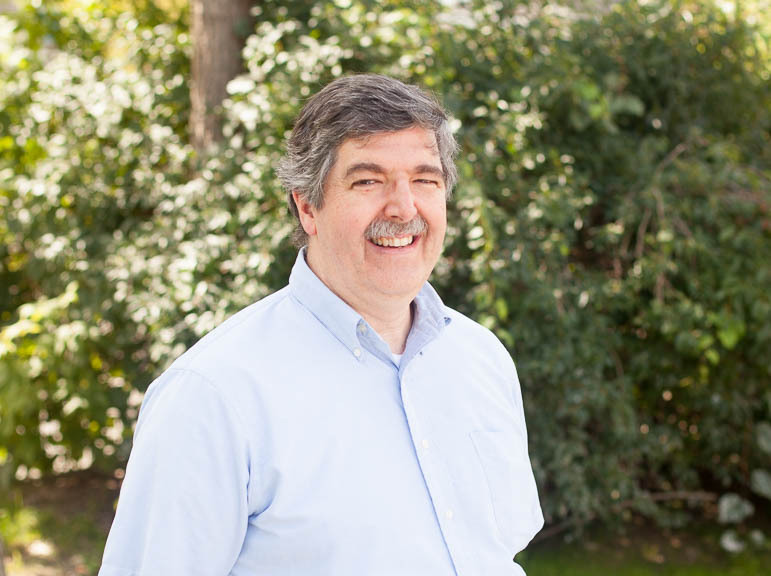 Michael has been involved with Faith since its inception over 25 years ago and is one of the founding elders. He and his wife Kathy have been married 38 years and have two adult daughters. Mike worked for the Detroit Police Department for 28 years and recently retired as a Lieutenant. Michael graduated with a Criminal Justice degree, a Masters in Educational Leadership, and an advanced certificate in the School of Police Staff & Command. 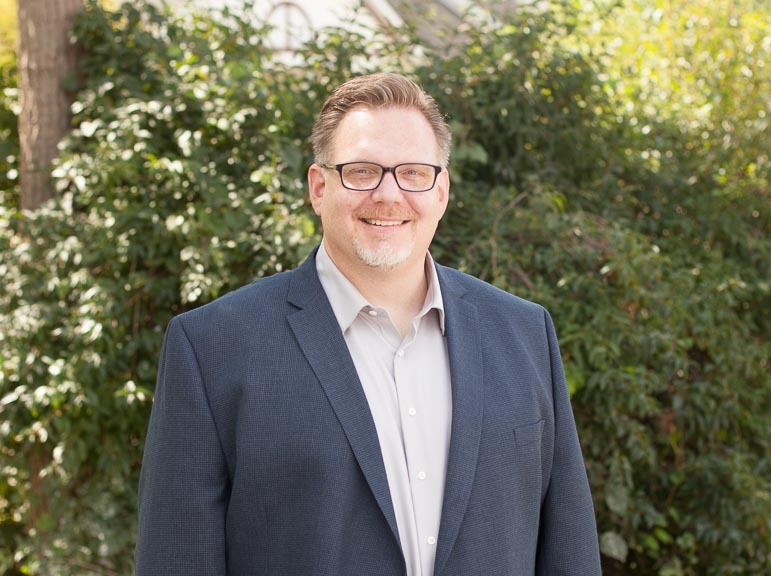 Mike currently owns and operates a home remodeling business and is excited to be a part of a church body that truly believes and teaches that God’s Word contains the answers for all of life’s present day problems. Peter and his wife Allison have attended Faith since 1994, and Peter has served as an elder since 2000. He is also looking forward to an increase in outreach as we follow God’s heart to touch lives in our neighborhoods and as we live and work beside others to bring the good news of Christ. Peter and Allison have been married for 39 years and have three adult children and four grandchildren. 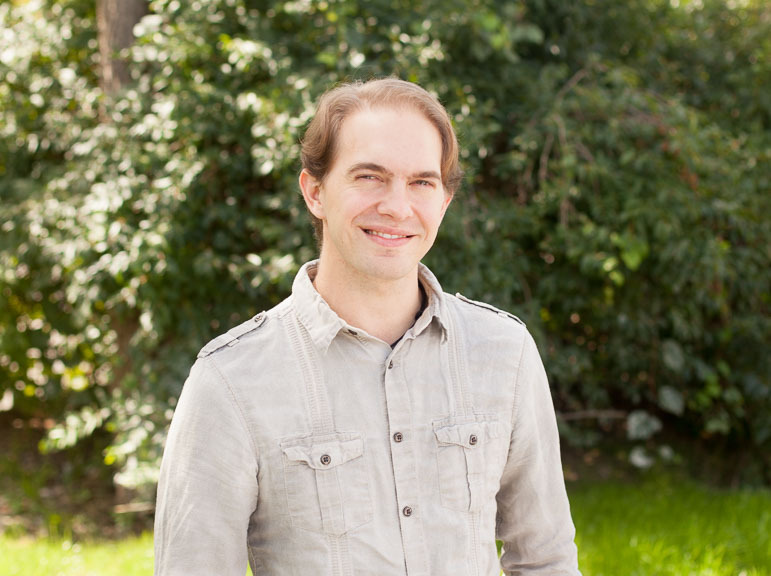 Peter has a B.Math degree and two Masters Degrees in Mathematics and Ministry Leadership. He currently teaches and is the Mathematics Department Head at Southfield Christian High School, as well as an adjunct instructor for Cornerstone University. Erin graduated with a degree in Business Administration and has been serving as Faith Bible Church’s bookkeeper since 2009. She has been working in finance in the construction industry for over 20 years. 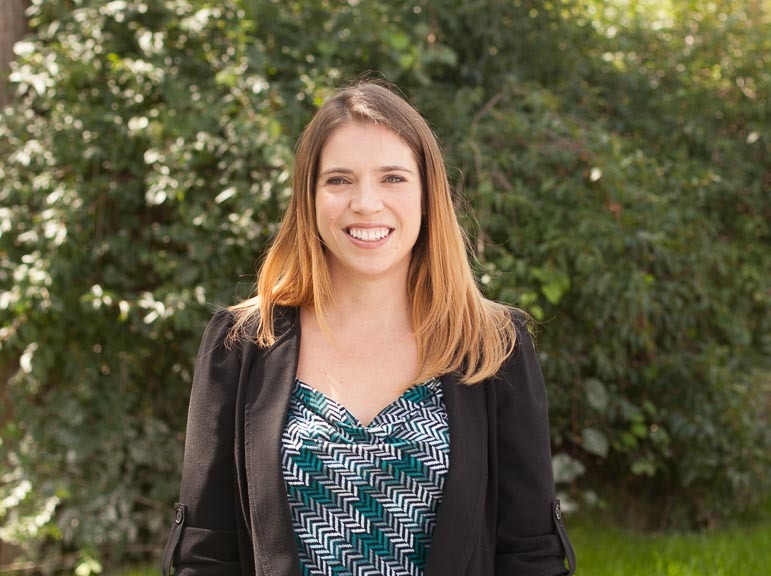 For the past three years, Erin has been one of the facilitators for our Women’s Bible Study group Connections. Erin’s’ husband also participates and serves in the Men’s Bible Study and oversees the building maintenance at Faith Bible Church. She was born and raised in the Detroit area. She is grateful to be raised in a Christian family, especially one that modeled what it meant to be an active part of the local church. Erin and her husband have been married for over 16 years. They both love attending Faith Bible Church because the people in our church truly love and care for one another.